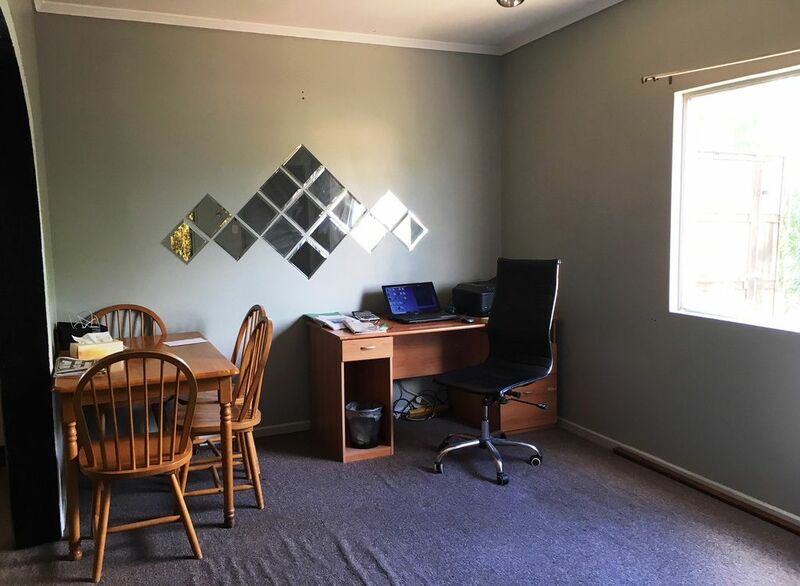 A rare opportunity has presented itself positioned in King Street, The Gap and only a stone’s throw from Buchanan Park this 3 bedroom duplex is the right investment for you. 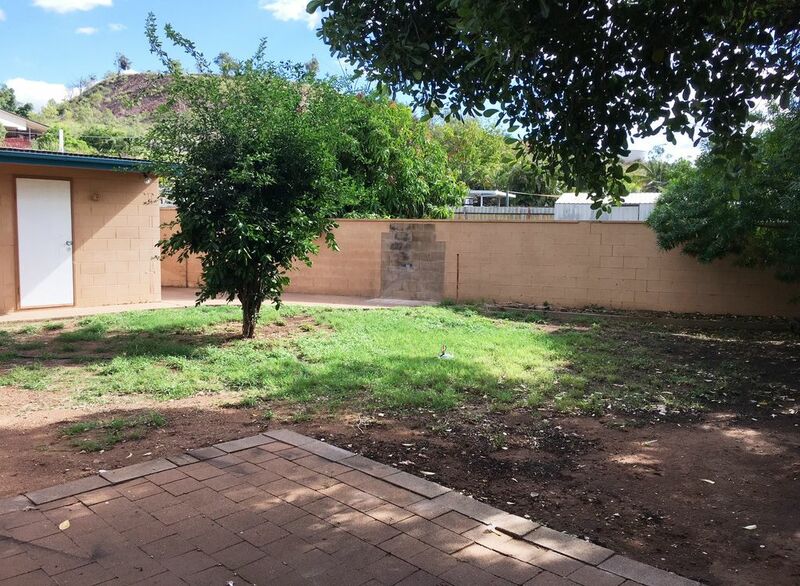 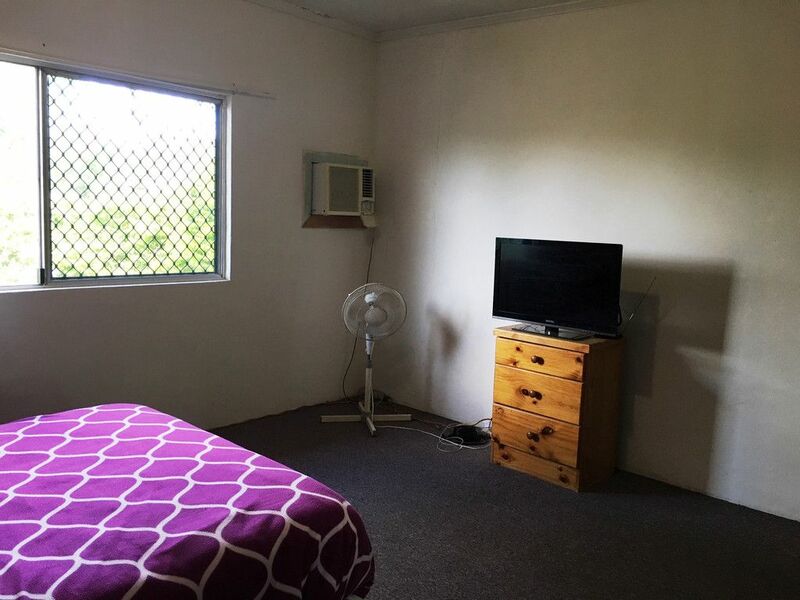 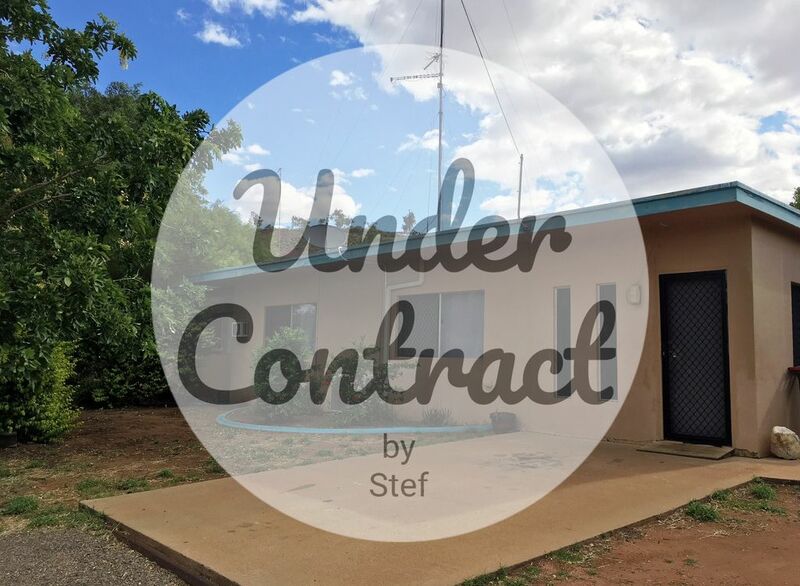 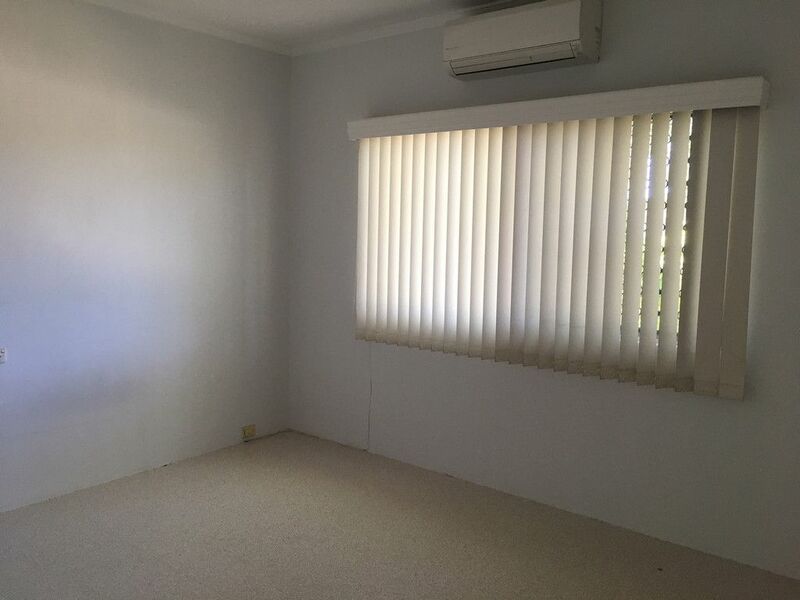 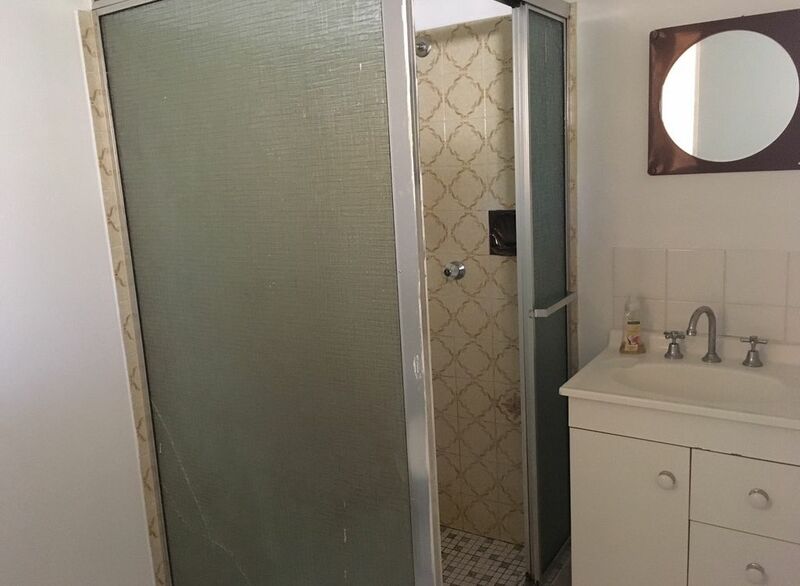 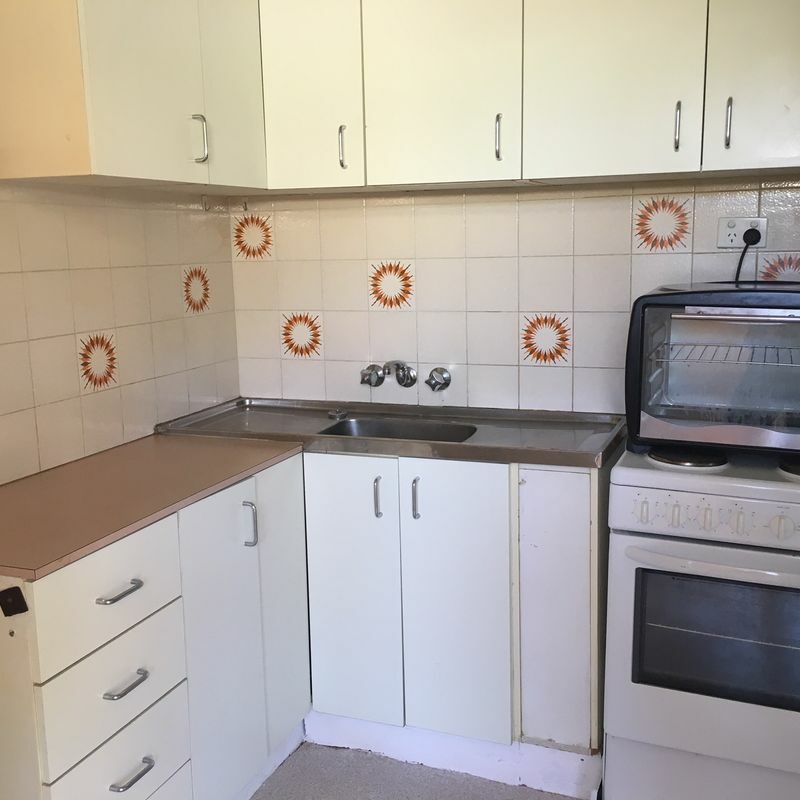 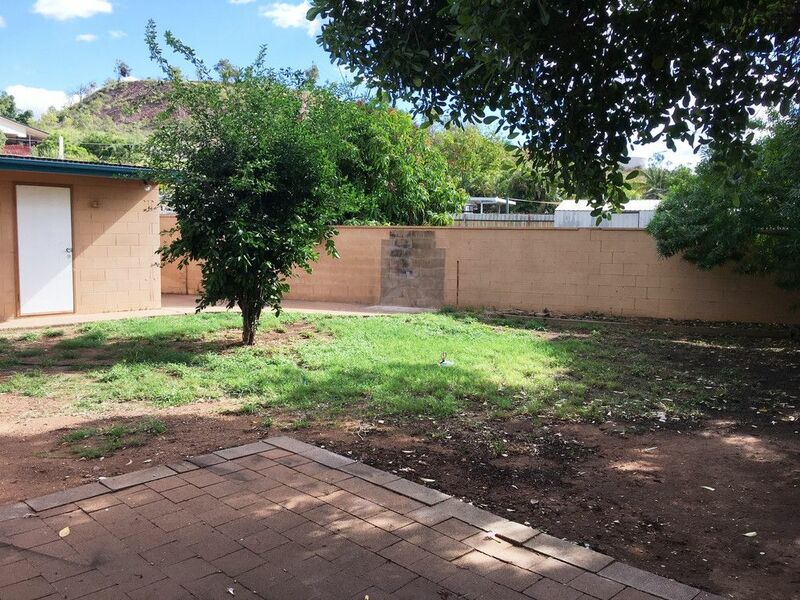 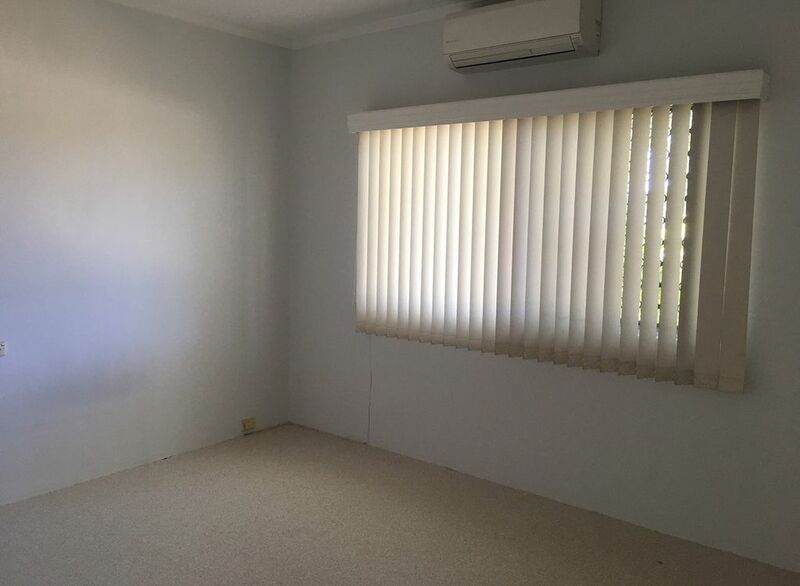 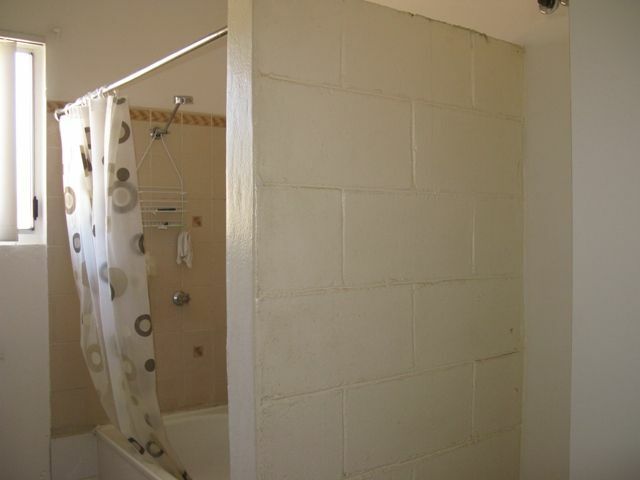 The property consists of 1 x 2 bedroom unit and 1 x 1 bedroom unit. 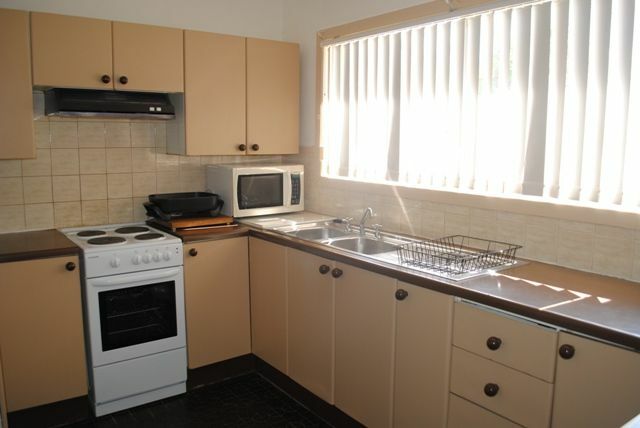 Unit 1 is a large spacious unit with well-appointed kitchen, Lounge/dining and refrigerative air conditioning. 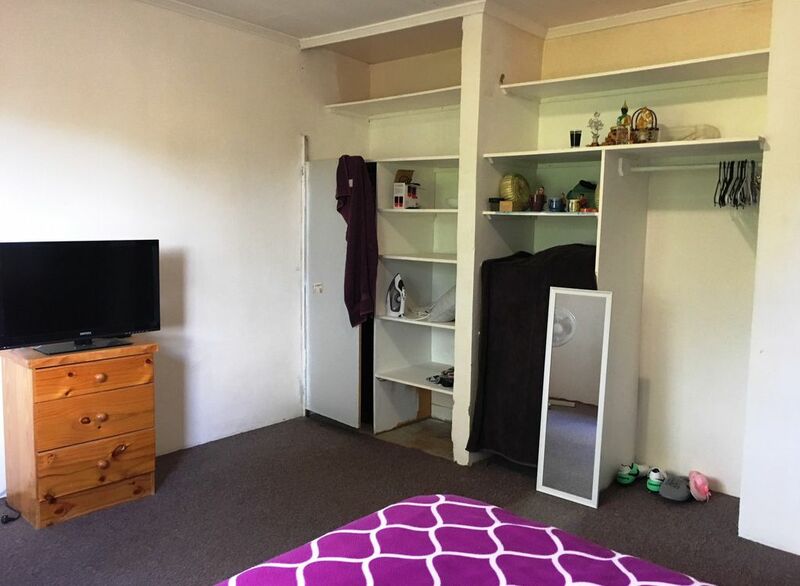 Whilst Unit 2 has 1 large bedroom, refigerative air conditioning and cosy kitchen/lounge areas both units have storage areas and plenty of yard area. 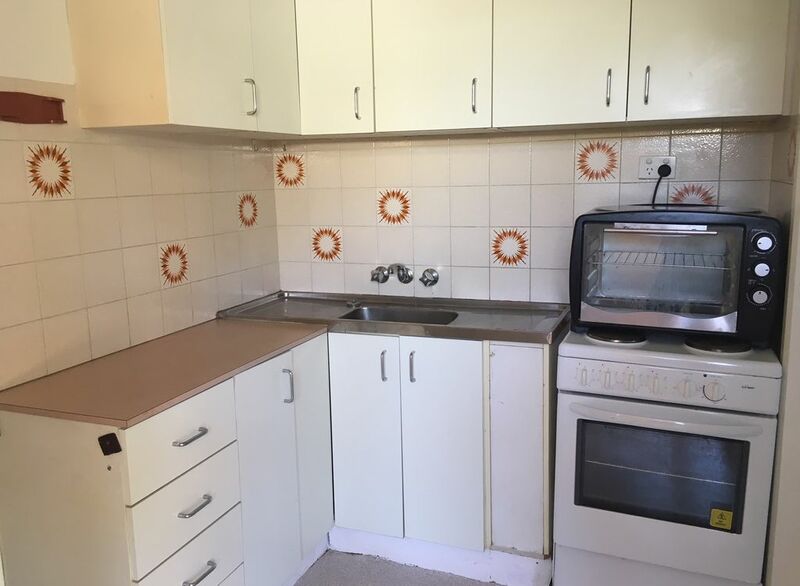 A great opportunity to buy, live in one unit and rent out the other.